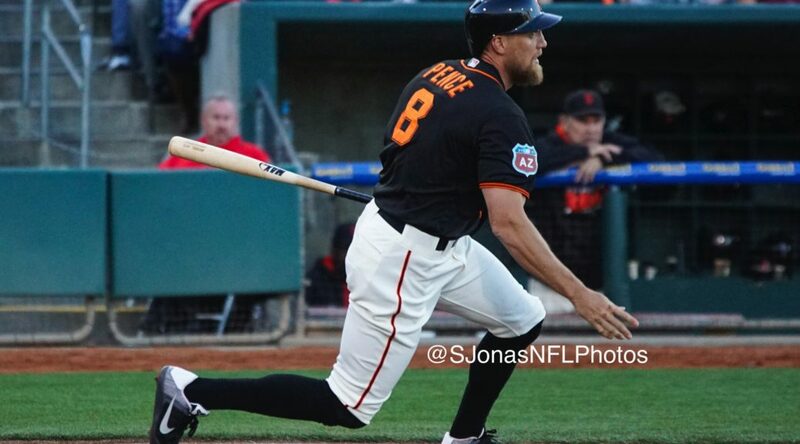 SACRAMENTO, Calif. – The River Cats struggled to find their footing in Sunday’s matinee game against the Tacoma Rainiers, falling 8-1. 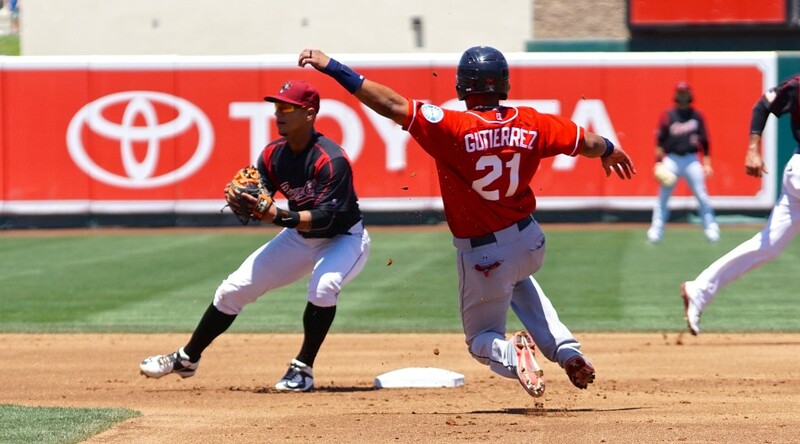 A lack of hits and spotty pitching were contributing factors in Sacramento’s first loss after five straight wins. 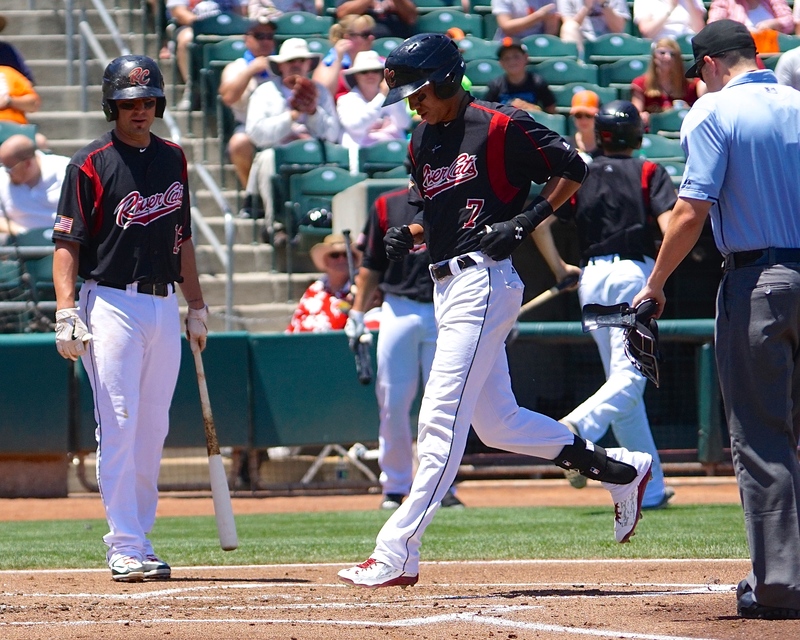 Ehire Adrianza got the game started with a leadoff home run to immediately put the River Cats ahead 1-0. 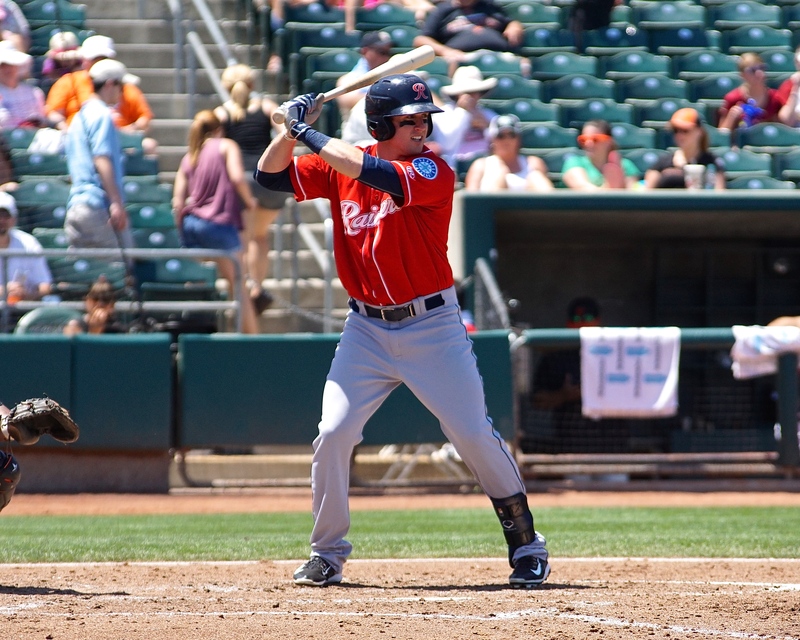 Tacoma responded quickly with a two-run homer from Patrick Kivlehan to take the lead in the second inning. 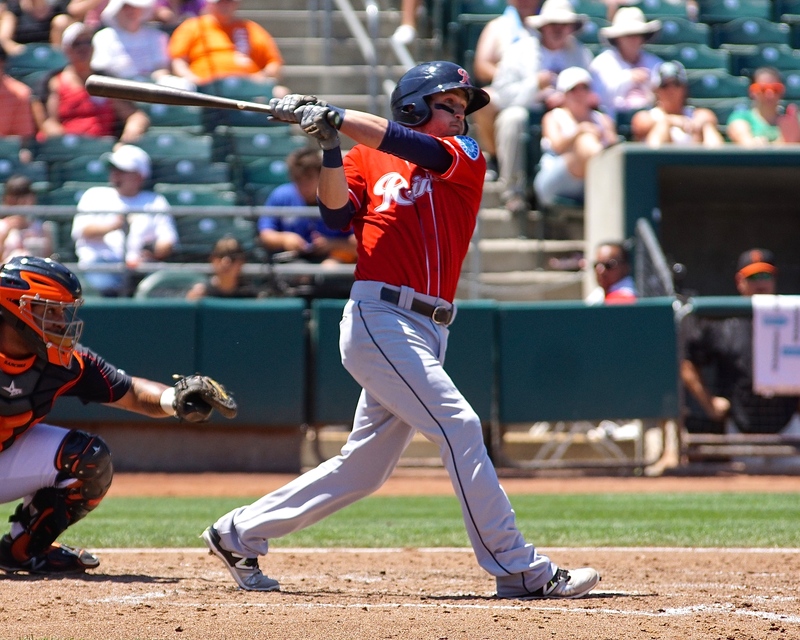 Three walks and a throwing error allowed the Rainiers to add to their lead with a five-run third inning. Tacoma did not slow down, adding another run in the fourth inning off a wild pitch by Jake Dunning. 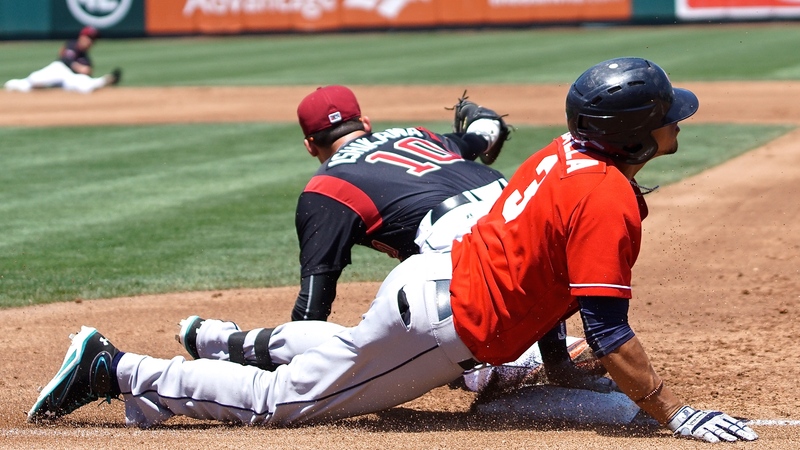 The River Cats were unable to produce a comeback as the Rainiers’ bullpen limited them to just one hit over the final three innings. 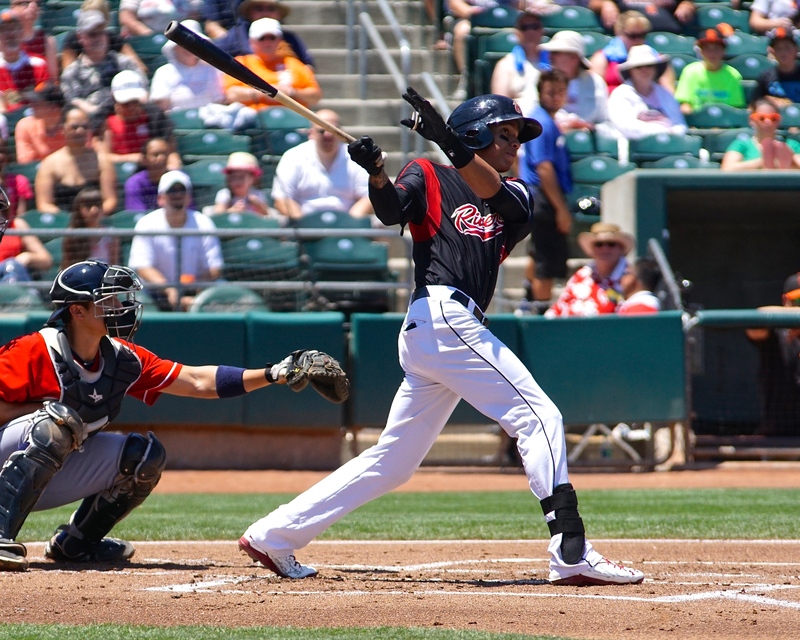 Sacramento’s three-hit total came from Adrianza’s homer, a bloop double from Kevin Frandsen in the third, and a Ryan Lollis single in the eighth. Nik Turley made his third appearance this season, but pitched just 2+ innings in a rough start. He allowed 7 runs on 6 hits and 2 walks with 2 strikeouts. He threw to 5 batters in the third before being replaced by Dunning. 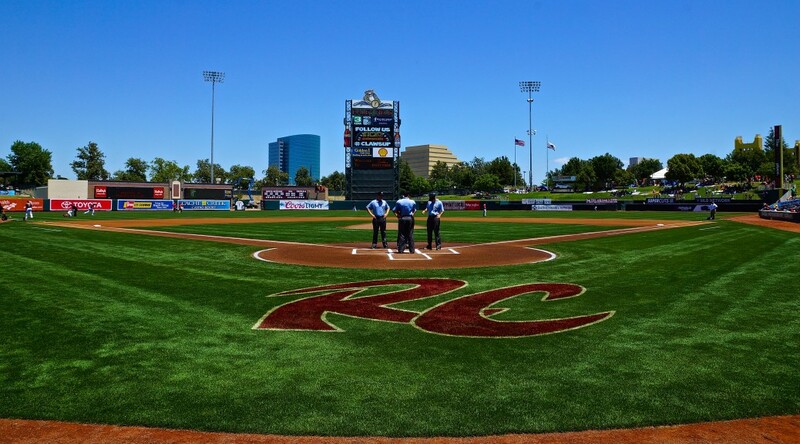 Braulio Lara’s 2 inning-outing against El Paso just barely edges out Turley’s time on the mound today for the least amount of innings pitched by a River Cats starter this season. Dunning’s stint on the mound didn’t improve matters, as he allowed a run on 2 hits and 3 walks with 2 strikeouts. However, the bullpen seemed to get back on track when Brett Bochy took over in the fifth inning. Bochy, Hall, and Rapada finished up the game with a combined 4.1 innings, allowing no runs on 1 hit and 1 walk with 2 strikeouts. 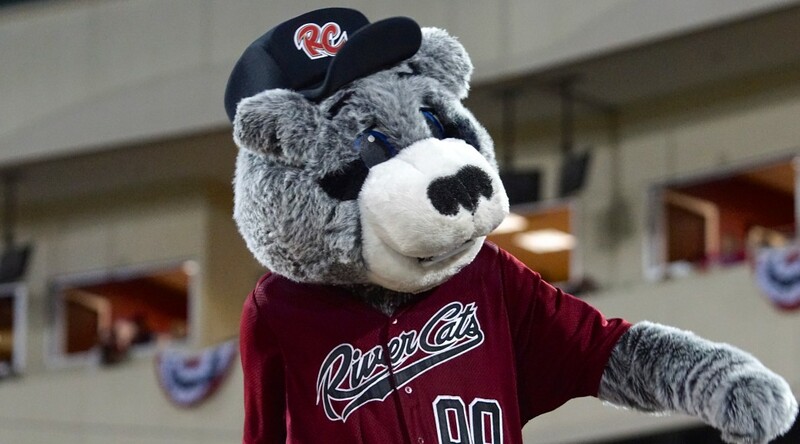 After starting the season 6-0 in day games, the River Cats are now 8-9 after today’s loss. They have 11 day games remaining this season. 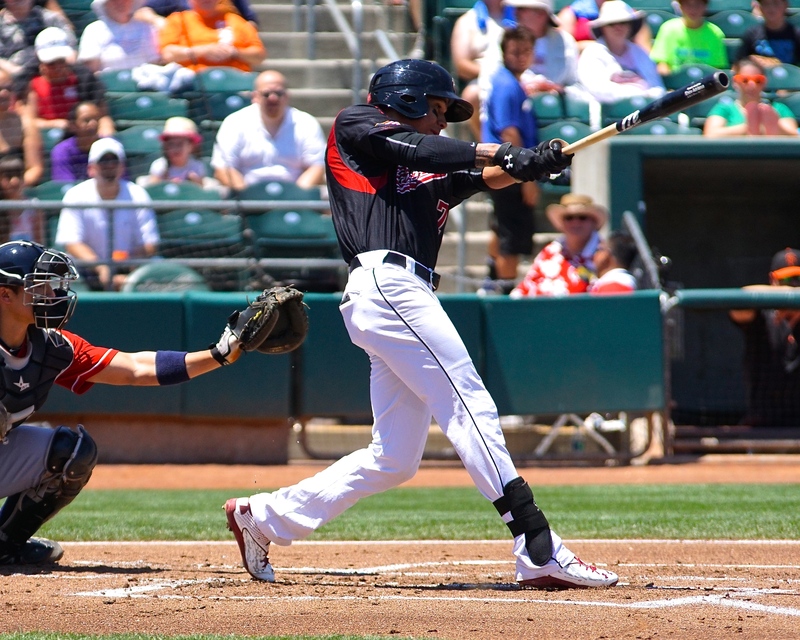 The River Cats continue their series with the Tacoma Rainiers tomorrow with game three set for 7:05 p.m. (PT). 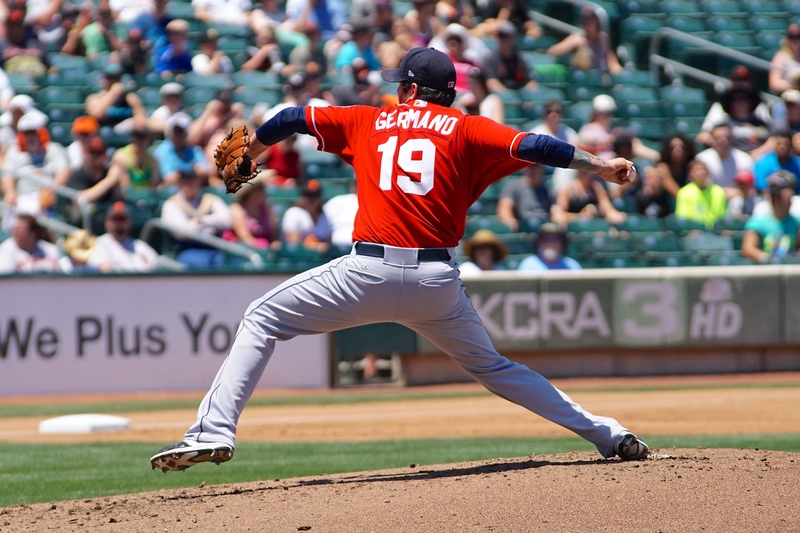 Sacramento will send LHP Ty Blach (5-5, 3.63) to counter the Rainiers’ RHP Sam Gaviglio (5-4, 4.31). 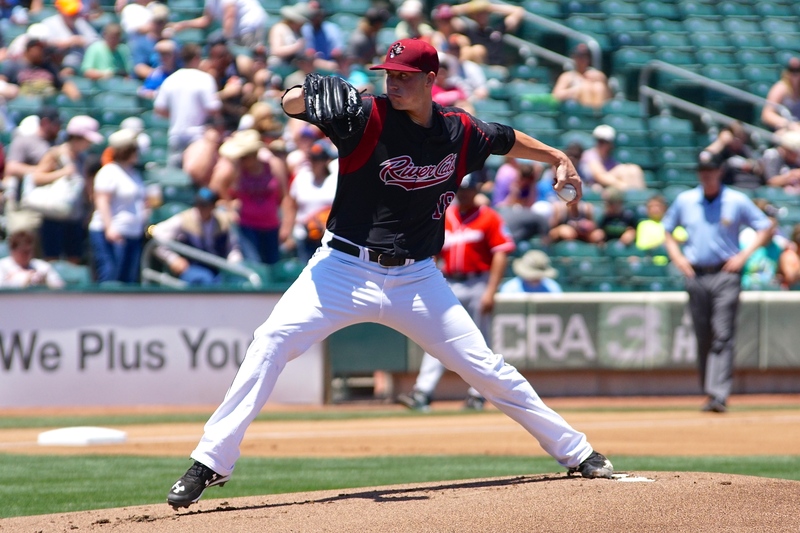 Blach’s most recent outing was the longest by a River Cats pitcher this season after tossing 8 solid innings. He struck out a season-high seven batters and walked none in that game. 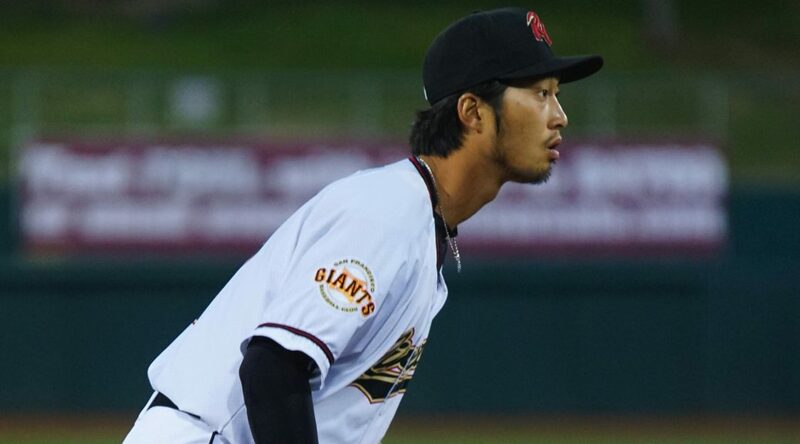 Blach’s BB/9 improved to 0.91 with only 7 walks in his 69.1 innings pitched.